This ingenious poster advertising Labor bicycles has become a French icon. 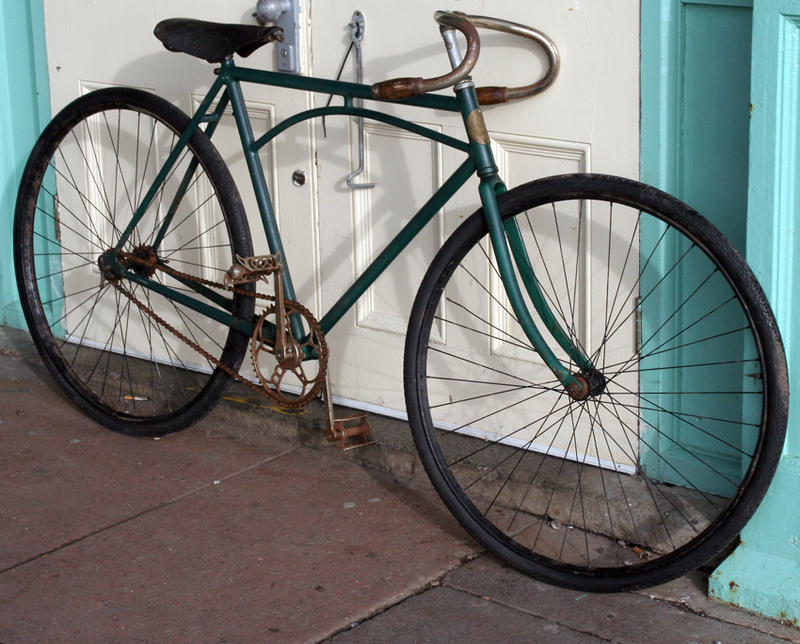 As a result, the truss-bridge frame model made by Labor is still a well-known bicycle 90 years later. Compare the Labor with the Iver Johnson Truss-Bridge bicycle. They look almost identical. 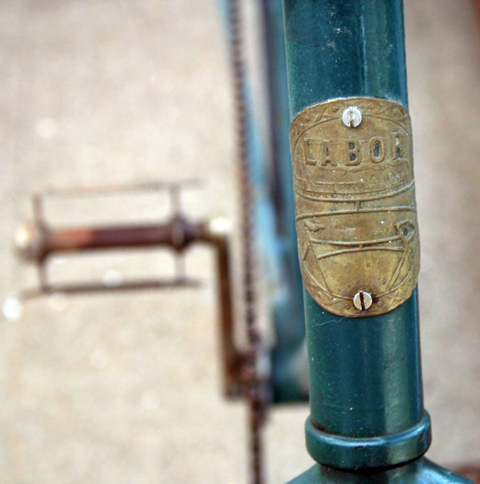 The American champion Major Taylor raced an Iver Johnson truss-frame in France from the turn of the century, so I think Labor most likely copied the design from Iver Johnson. A number of companies also used the design in America, but Iver Johnson claimed that it was their patent.